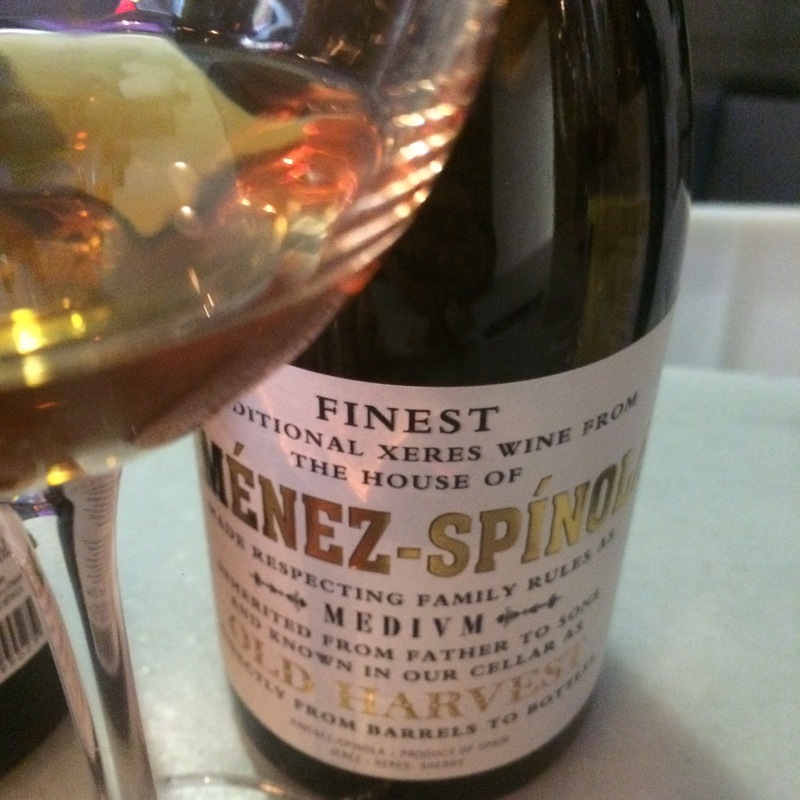 Second in the lineup in yesterday’s Ximenez Spinola party in the Chula, this is a “Medium” this one didn’t have quite as much info on the label. Apparently a blend of mainly dry pedro ximenez oloroso with some proportion of the really seeet stuff – probably all really old if the name is anything to go by. The colour is a nice toffee – looks for all the world like an amontillado fino or so. The nose is very interesting – a sweet smell of dried figs, nuts and noticeable alcohol, in fact it reminded me of Malibu or a piña colada or something. On the palate it has that big volume of a pedro ximenez and, again, a sweet figgy fruit flavour at the front and alcohol at the back. Nice length and very nice overall but as with many blends I found it a bit disjointed.